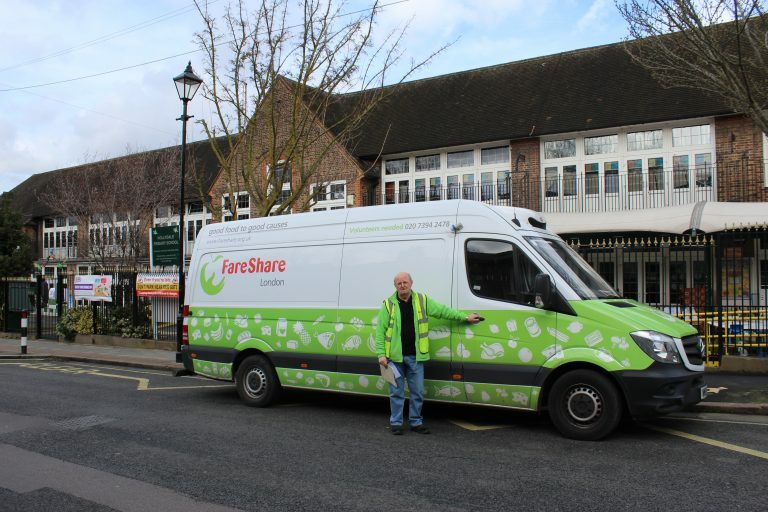 FareShare, the UK’s largest food distribution charity has announced a new partnership with recently launched food to go brand, Honest Crust – manufactured by Samworth Brothers. 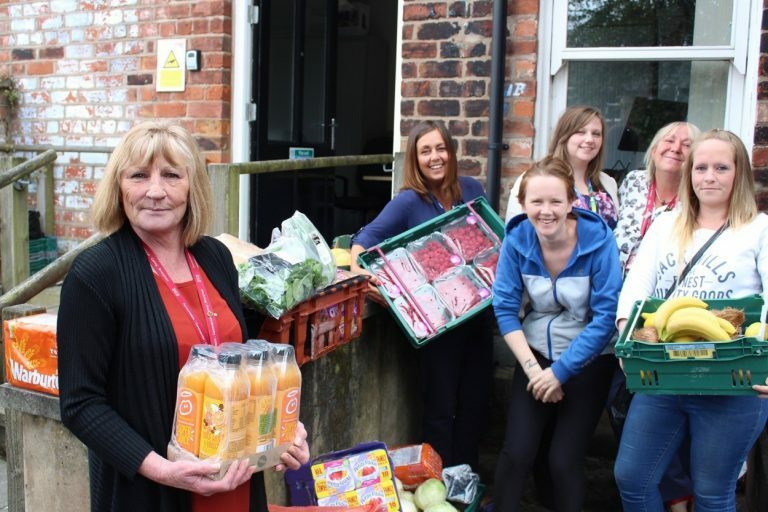 Honest Crust are donating £50,000 to FareShare over the next 12 months which will enable FareShare to redistribute 200,000 meals to vulnerable people across the UK. 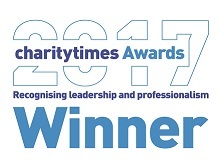 The partnership is communicated on-pack and, in addition, Honest Crust will run a wide range of campaigns focused on encouraging consumers to give their time by volunteering, fundraising or simply sharing the great work FareShare do through social media. 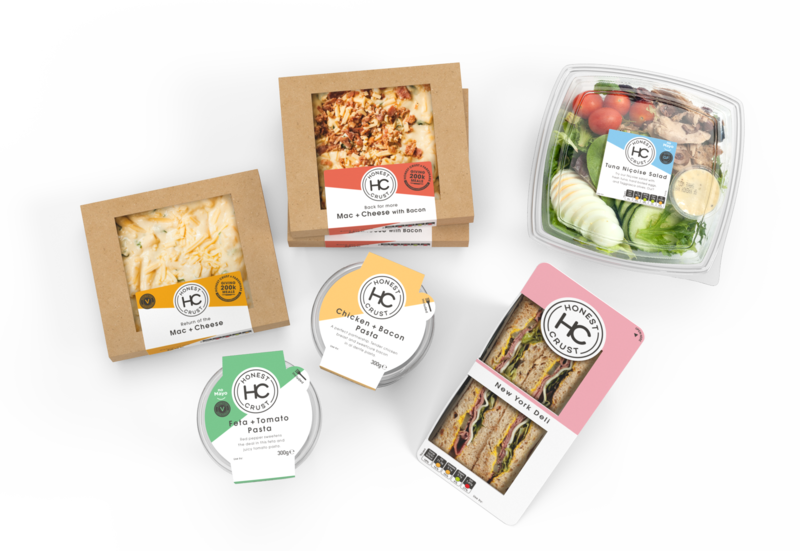 Honest Crust offers a range of 45 freshly made food to go products covering sandwiches, wraps, salads, toasties and paninis, as well as seasonal specials and limited editions. Matching consumer needs, the range includes vegetarian, vegan and gluten free options, and 50% of the products are under 400 calories. Honest Crust are also first to market with sandwich and wrap boxes which are fully recyclable and use zero plastic. Honest Crust launched in September, and is available in Royal Voluntary Service shops and cafés in hospitals and a selection of university NUS shops across the UK – with further listings expected in 2019.